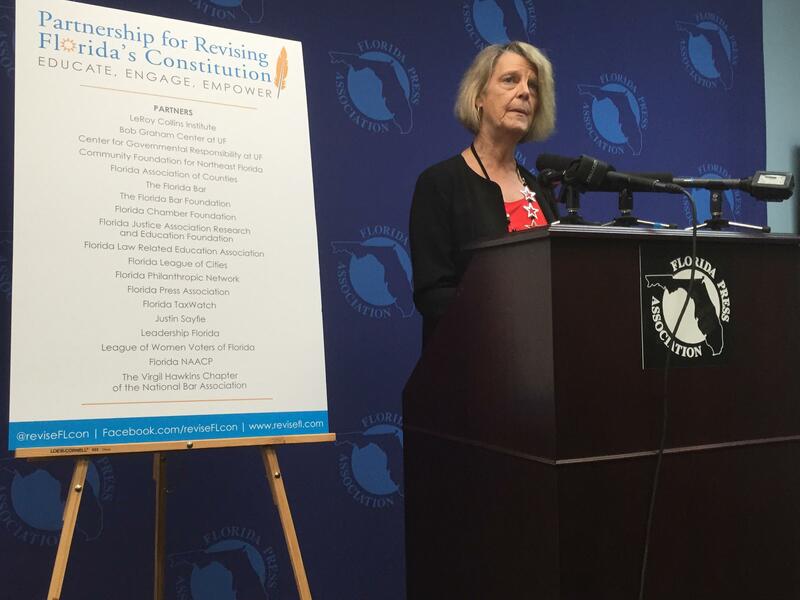 LeRoy Collins Institute Director Carol Weissert announces a campaign to engage citizens in Florida's upcoming Constitutional Review Commission. 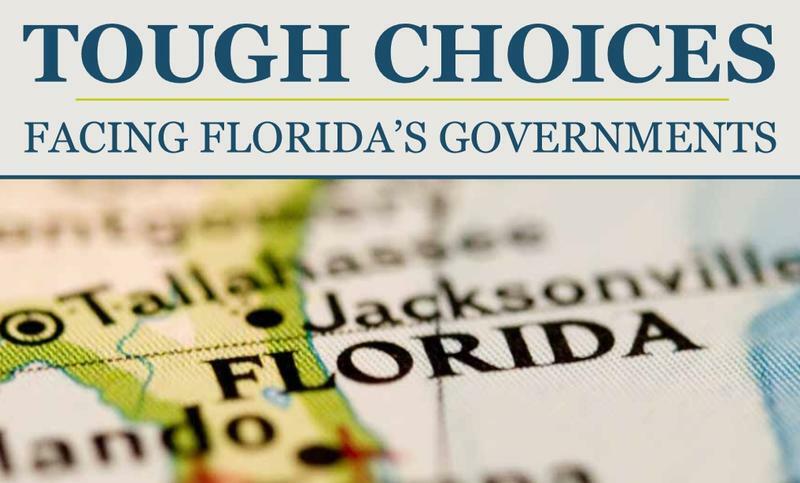 A constitutional review happens once every 20 years in Florida, and is led by a 37 member commission appointed by the governor and legislature. Members will hold public meetings across the state before recommending changes to the constitution. The review is over a year away, but LeRoy Collins Institute Director Carol Weissert says it’s not too early to engage the public. “Political folks will know about this and they’re already on board, but we’re really after the undergraduates at FSU and the moms and dads who are picking up their kids from school and not really thinking about politics. So we’re after those people to get them to think about the constitution,” she said. Weissert says the review could be a path for amendments that haven’t been adopted through other processes. Unlike other constitutional initiatives, commission proposals don’t need Supreme Court review, and will go directly on the 2018 ballot. 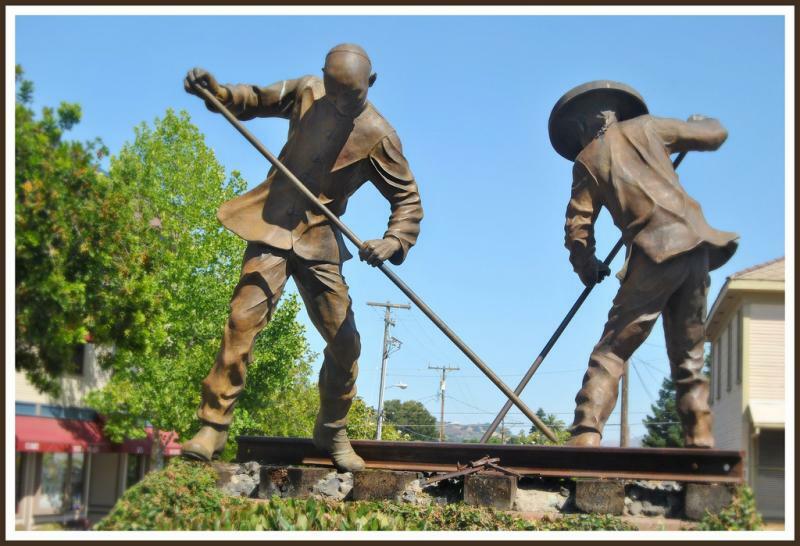 70 years ago this week President Franklin Delano Roosevelt ended sixty years of codified racial oppression when he signed a bill repealing the Chinese Exclusion Act. Now, Asian-Americans in Florida are asking state lawmakers to do the same by nixing a constitutional provision banning Asians from owning property in the Sunshine State.